Getting closer to its network virtualization goals, Telenor Pakistan has launched the country’s first Virtual Mobile Switching Station (vMSS) on its newly launched in-house hybrid Cloud platform. In addition to significantly enhancing the overall user experience, the Virtual MSS will give the company better control over network allocation and distribution, making smart traffic management possible with least third-party dependency and in-turn providing virtually seamless connectivity during high-volume periods. The move is a historic achievement in Telenor Pakistan’s network virtualization journey, making it the first cellular operator in Pakistan to have live virtual MSS Traffic on its Cloud platform enabling digitization of its primary network function. This key achievement is a result of strong synergies among Telenor, ZTE and Nokia in a multi-vendor environment. “The virtualization of our Mobile Switching Station will give us the freedom to build better and more customer-centric solutions, in addition to bringing efficacy, scalability, and automation to Telenor’s core network,” said Khurrum Ashfaque, Chief Technology Officer, Telenor Pakistan. “Although it’s a historic achievement for us, we have a long way to go in our network digitization journey and the vMSS will be followed by the introduction of data core virtualized functions within the first quarter of this new year,” he added. 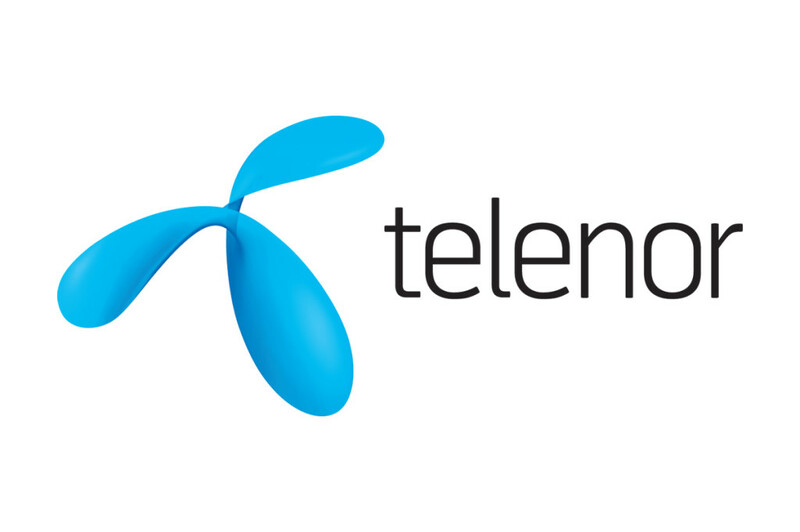 In September 2017, Telenor Pakistan initiated its network transformation by launching the first in-house Cloud platform by any cellular company in Pakistan and successfully testing the first 3G voice call and LTE data call over it. The move would drastically improve response time to customer requests and provide more liberty in building user-friendly solutions, also resulting in the addition of new revenue streams by means of public Cloud offering. The launch of Virtual Mobile Switching Station (vMSS) will take Telenor Pakistan towards its digital journey to lead market by opting new technologies, reducing time to market and coping up with market disruptive challenges. Telenor Pakistan has been in the process of evolving voice and data networks to Network Functions Virtualization (NFV) hosting on Cloud network in an effort to become more competitive by becoming more agile and faster in delivering new service and improving the operational efficiencies.